The third installment in the Avengers franchise sees the superteam joining forces with the Guardians of the Galaxy. 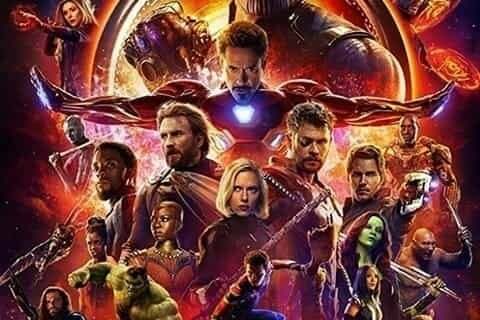 According to Marvel, there are over sixty main characters in the film. This film marks the 10th Anniversary of the Marvel Cinematic Universe.